A weekly share of think-pieces, tips and resources making their way around the GoKart Labs team. Metapolator, an open web tool for making fonts, is an impressive new product that addresses the problems of traditional font design tools. A new Sketch plugin by the team at Bohemian Coding will help speed up the tedious process of aligning objects. Nick Babich breaks down the “when” and “why” of notification permissions. 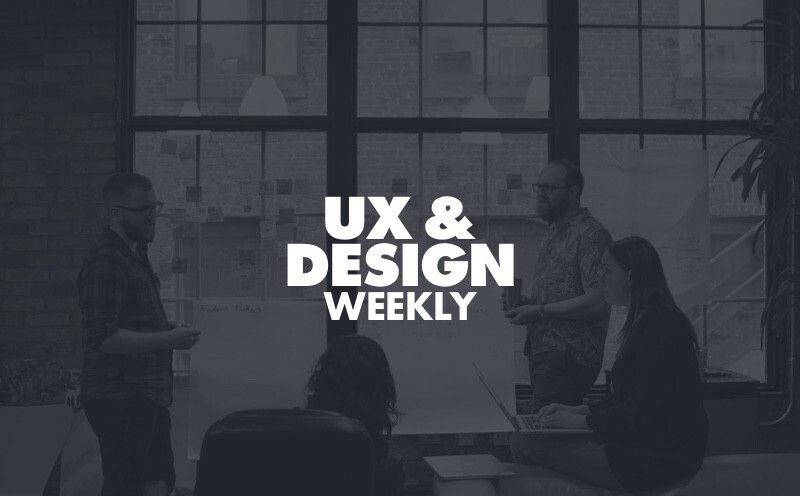 Read what’s been making the rounds and guiding our approach to UX. Lab Notes is published by GoKart Labs, one part design and technology studio, one part digital agency and one part business consultant. We help new companies prosper and great companies endure. Learn more at GoKartLabs.com.